This is the most recent information about Glassjaw that has been submitted to amIright. 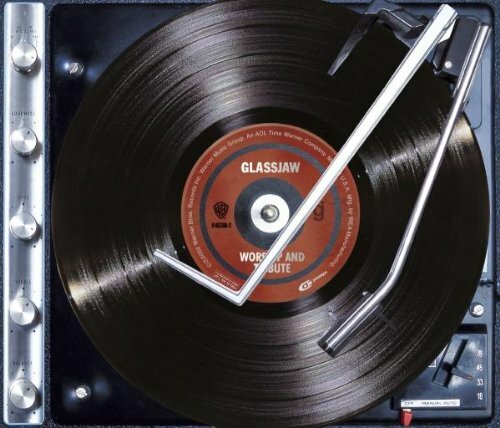 If we have more information about Glassjaw, then we provide a link to the section where it appears (the actual page whenever possible). "Iberian Kiss" originally "Siberian Kiss"
"Liberian Kiss" originally "Siberian Kiss"
"Siberian Kids" originally "Siberian Kiss"
Compounds the impertinancy, as clouds don't have jaws. You can't trust a man who's above it all. You can't trust a man who's a governor. Give me black! My b**** is a liquorice! Give me bag. My b**** is a n*****!! 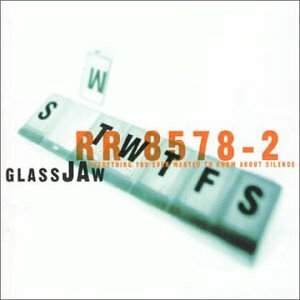 There are additional Glassjaw misheard lyrics available. 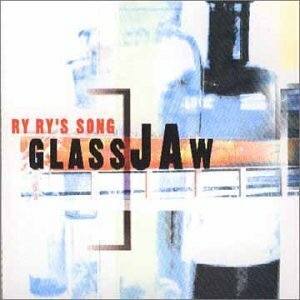 "Be In A Kiss, Sir" originally "Siberian Kiss"
"Iris Sans Bike" originally "Siberian Kiss"
"Rabies In Kiss" originally "Siberian Kiss"
"I Sear Ski Nibs" originally "Siberian Kiss"
"I Kiss Bean, Sir" originally "Siberian Kiss"
There are additional Glassjaw Song Title Anagrams available.